You can help the Emerald Ridge Lacrosse Club earn donations just by shopping with you Fred Meyer rewards card. 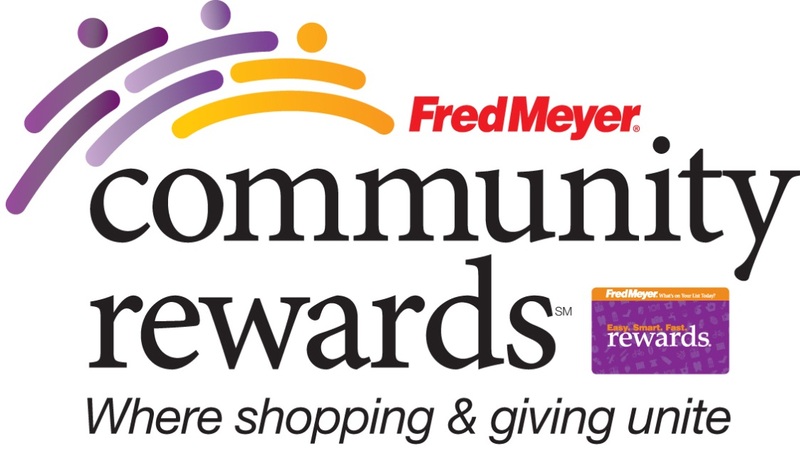 Sign up for the Community Rewards program by linking your Fred Meyer Rewards Card to the Emerald Ridge Lacrosse Club @ www.fredmeyer.com/communityrewards. You can then search for Emerald Ridge Lacrosse or by our non-profit number 86310. Then, every time you shop and use your Rewards Card, you are helping ERLC earn donations! You can now support the Emerald Ridge Lacrosse Club through AmazonSmile! Amazon Smile is a simple and automatic way for you to support the Emerald Ridge Lacrosse Club every time you shop at no cost to you. 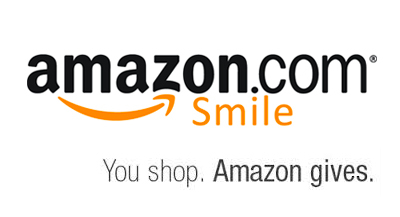 When you shop at smile.amazon.com, you’ll find the exact same low prices, vast selection and convenient shopping experience as Amazon.com with the added bonus that Amazon will donate a portion of the purchase price to the Emerald Ridge Lacrosse Club. On your first visit to AmazonSmile (smile.a...mazon.com), you need to select the Emerald Ridge Lacrosse Club to receive donations from eligible purchases before you begin shopping. Amazon will remember your selection and then every eligible purchase you make at smile.amazon.com will result in a donation. The AmazonSmile Foundation will donate 0.5% of the purchase price from your eligible AmazonSmile purchases to the Emerald Ridge Lacrosse Club.